"Bringing Up Even More Bates Continued "
In Part Two of the Season Eight finale of BRINGING UP BATES: Episode 815: It’s a Boy, and Maybe One More?, the Bates family welcome a new grandchild into the world and have a big Christmas celebration so everyone can meet the newest family member. BRINGING UP BATES presents a wonderful picture of a loving, safe and happy home life. Viewers of all ages will be inspired and uplifted by the consistent message throughout the finale, of abundance in Christian life. In Part Two of the Season Eight finale of BRINGING UP BATES: Episode 815: It’s a Boy, and Maybe One More?, the Bates family prepares to welcome the ninth grandchild into the world. On an overnight road trip, some of the Bates travel to Nashville, where Tori Bates is in active labor. With the support of family and medicine, Tori anxiously awaits the arrival of her firstborn son, Kade. The labor scene is too long and uneventful, but Tori’s candid admission of her fear and apprehension of becoming a new mother and caring for a newborn is honest and heartfelt. Kelly Jo plans a Christmas celebration that will accommodate the entire Bates clan, so everyone can meet their newest family member. With a few more surprises in store, the audience is sure to catch their family Christmas Spirit. The Bates family presents a wonderful picture of a loving, safe and happy home life. The enthusiasm and excitement for the new life of Kade is inspiring. Though there are many family members, the show wonderfully illustrates how each life is unique and important. For example, Gil says he prays he will never lose the feeling of wonder he experiences with each new grandchild. 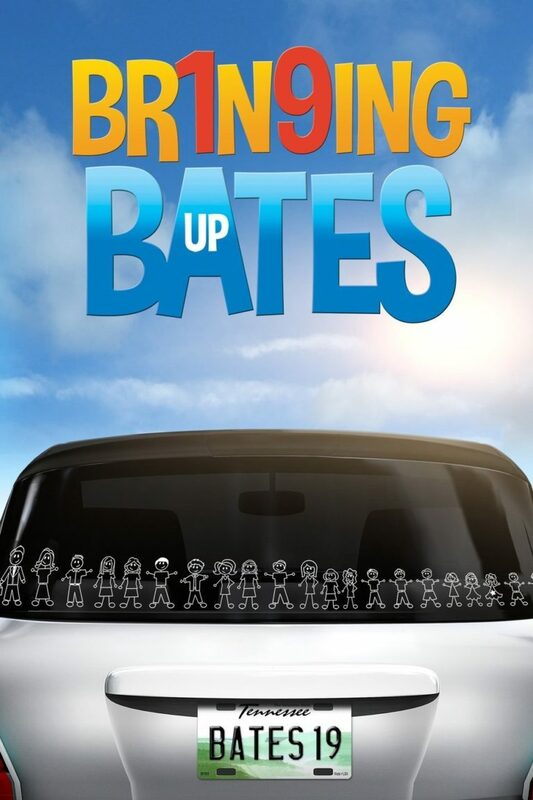 The Bates never let life get dull or stagnant. They continually work to surprise each other with gifts or new life events. Viewers of all ages will be inspired and uplifted by the consistent message throughout the episode, of abundance in Christian life (John 10:10).